Excessive feather plucking isn’t pleasant, let us find the right therapy. Feather picking can be caused by so many factors and may require a multifaceted treatment to help prevent it. 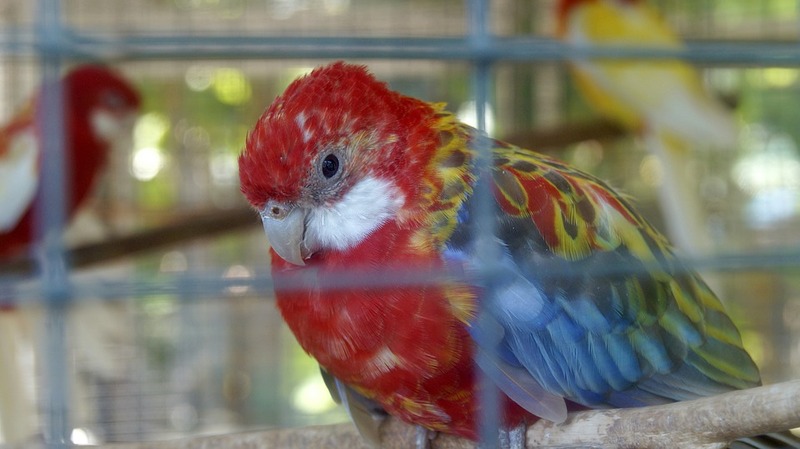 Contact us to arrange an appointment with one of our avian veterinarian today. Feather plucking can become a habit if it is not treated in time. Usually there is more than one underlying cause for the bird’s feather plucking, and you need to explore and treat all of them with your veterinarian’s help. There are many reasons why your bird may have started feather picking. Stress in any form can cause the bird to indulge, insufficient diet also leads to skin and feather problems, which the bird tries to solve by feather plucking. Similarly, birds affected by internal or external parasites can resort to feather plucking due to discomfort. Your vet needs to know the whole story before offering a diagnosis.